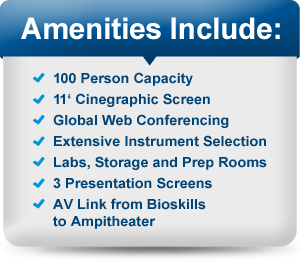 When size is of the essence, our large BioSkills space will accommodate groups seeking to maximize their training capabilities without compromising atmosphere or experience. 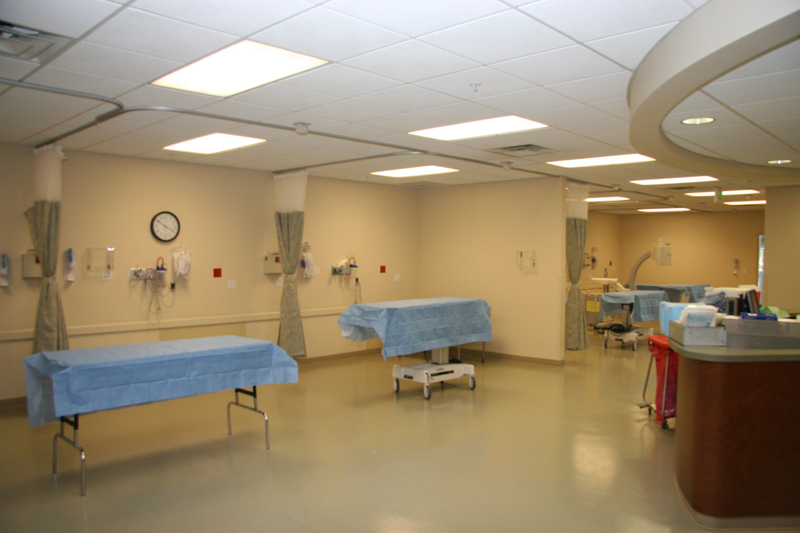 For groups requiring more than four cadaveric workstations, our larger bioskills laboratory can accommodate your needs with room to spare. 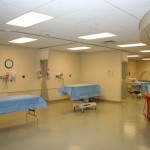 This highly convertible area provides ample room for large groups to engage in personal hands-on learning and teaching. 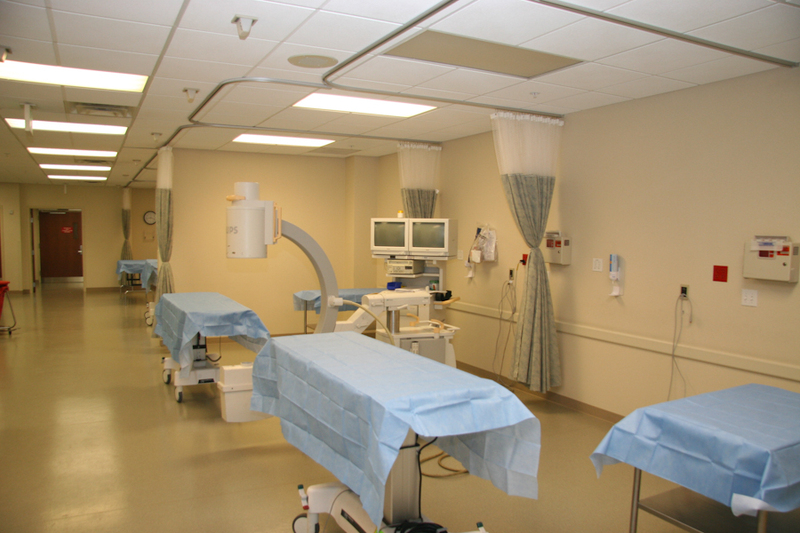 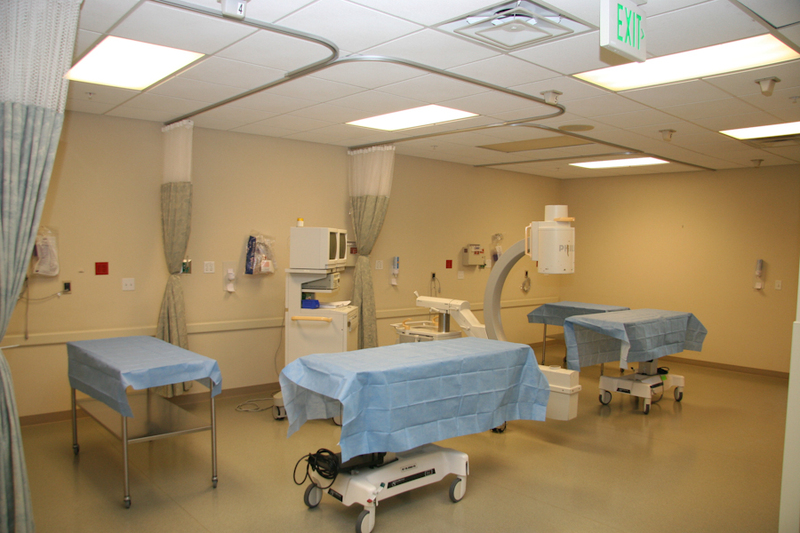 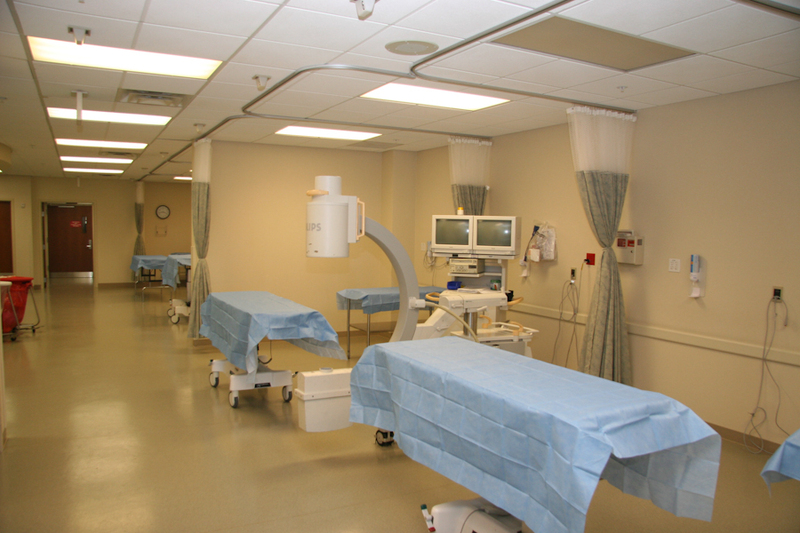 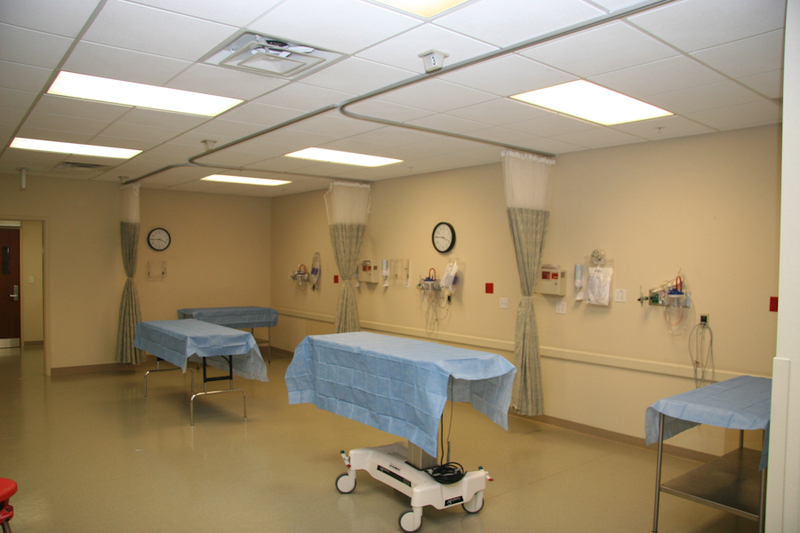 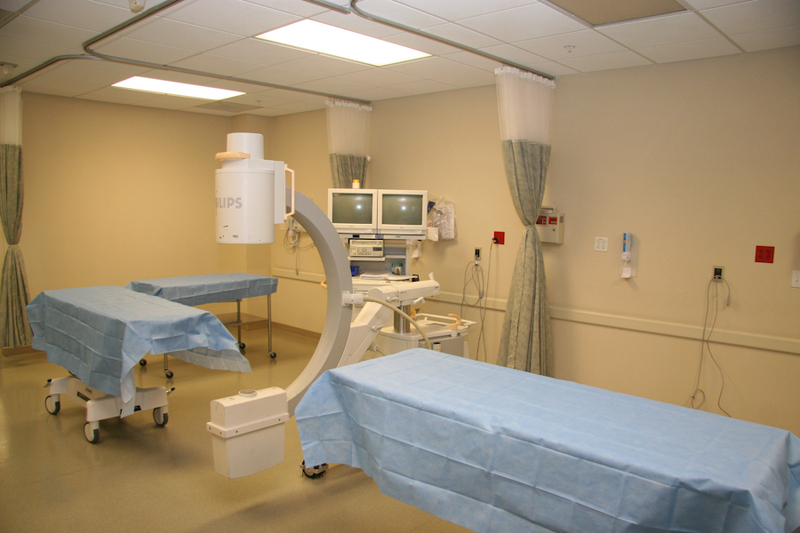 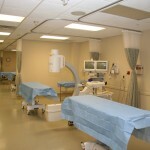 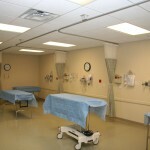 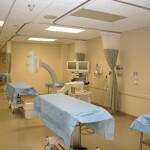 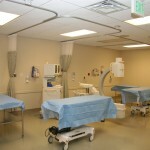 With all of the features of our smaller size lab, your next medical training is sure to impress! 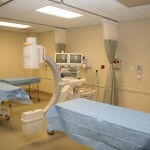 Please note that this space is only available for weekend booking.